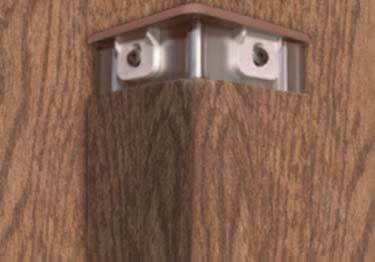 InPro Woodland corner Guards offer a real like fuax wood grain look. Stop corner damage while still blending in to any wood interior space. Koffler offers the entire selection of InPro (IPC) colors, styles, and models. InPro Woodland corner Guards offer a real like fuax wood grain look. Stop corner damage while still blending in to any wood interior space. Koffler offers the entire selection of InPro (IPC) colors, styles, and models. Shop Now Save 5% - Quick Delivery. It's a very strong product , with a great look.